* Class attendance, punctuality – very simply, if children are missing from class, they are missing what has been learnt. * Effort, focus and discipline – unfortunately, it isn’t enough to simply turn up at class! * There are minimum age requirements for some grades set by the exam boards. * There are differences and imbalances between dance genres and skill levels –e.g. Primary Tap in my opinion is significantly more challenging than Primary Modern and in RAD Ballet there is a Pre Primary level before Primary which is equally or perhaps more challenging than Primary Modern! * Once a week children will take longer to develop correct technique. * As JC Dance produces an annual show 1/3 of our teaching time each year is dedicated to show work. * We follow rigorous syllabi from the Royal Academy of Dance (RAD) and The Imperial Society of Teachers of Dance (ISTD) which have lengthy requirements and systems of training. The RAD also publishes recommend study hours for each grade to ensure children are fully prepared. 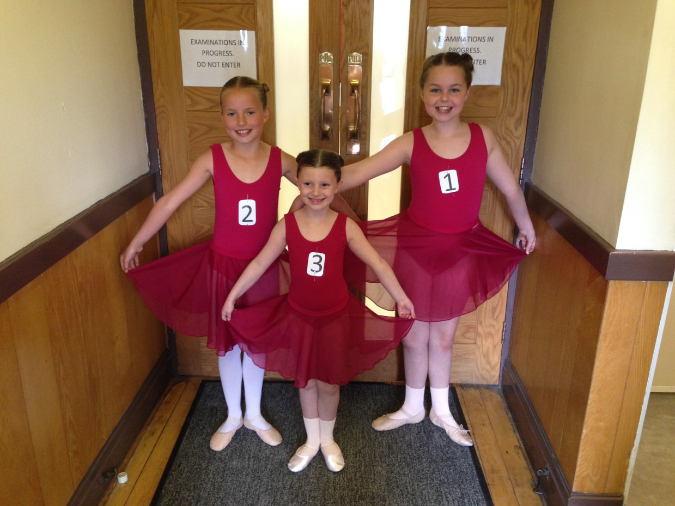 Other dance societies offer different types of medals / exams / tests and the requirements may be much different. Please be assured that myself, Rose and Sarah understand clearly the requirements for each grade in each dance genre and will ensure that children meet these before being put forward for an exam. Hopefully all that is helpful and if you have any questions please do get in touch! P.S I’m planning our next ISTD and RAD sessions for the summer term. Those involved will receive letters around Easter!